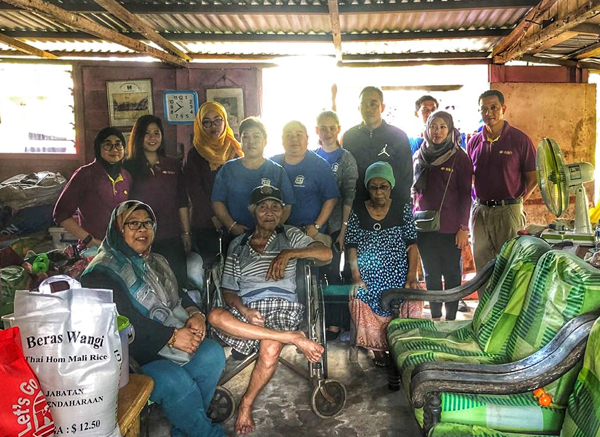 Bank Islam Brunei Darussalam (BIBD) recently began its eighth annual Sirah Amal initiative aimed at providing support and relief to the underprivileged members of Brunei Darussalam’s community across all its four districts. The Bank and its employees came together to bring joy to the families they visited, contributing relief items and offering donations such as daily requirements, prayer necessities, raya items and others to support preparations during Ramadhan and for the upcoming Syawal. The 8th Sirah Amal started with a visit to families in the Tutong District.